Samsung M391B5773CH0-CH9 Memory - DDR3 SDRAM - 2GB - DIMM 240-pin"
The Hynix HMT325U7BFR8A-H9 2GB DDR3 memory module has been specially designed for servers and workstations because it is equipped with ECC functionality. The Hynix HMT325U7BFR8A-H9 2GB DDR3 memory module has been specially designed for servers and workstations because it is equipped with ECC functionality. Note, however, that the module is therefore not suitable for traditional desktop PCs. For such computers and notebooks, however, we also have matching RAM bars in our assortment. 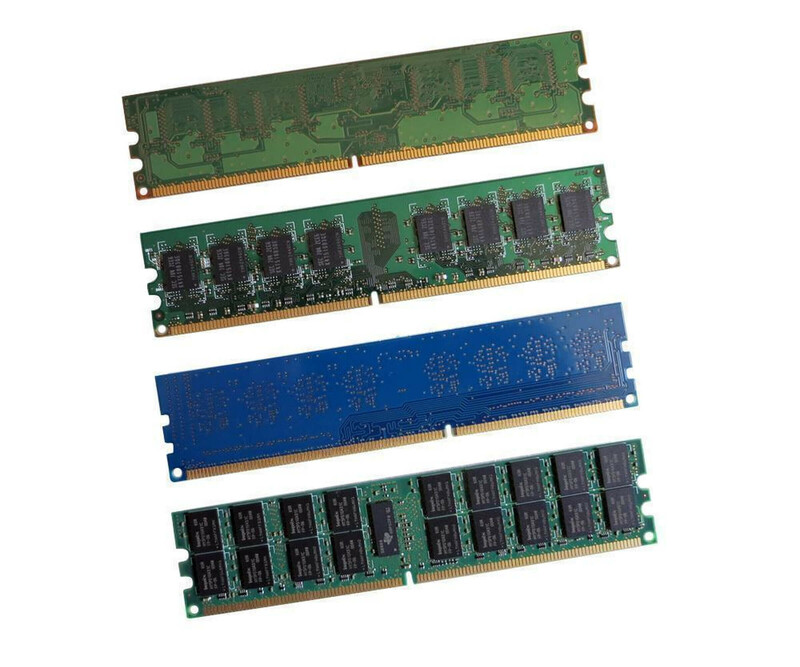 By using the Hynix HMT325U7BFR8A-H9 module, the main memory capacity is increased by 2 GB DDR3 SDRAM. However, the target system must support not only the memory technology but also the ECC feature. Both can usually be easily checked in the data sheet. In case of doubt, it is also worth taking a look at the manual, where you will often find further information on the equipment. With regard to the memory clock frequency, the Hynix HMT325U7BFR8A-H9 achieves 2 GB of DDR3 ECC module at a maximum of 1333 MHz, which can also be found under the name PC-10600. Adjustments to lower clock rates are possible if this is specified by the additional hardware. At latency, the module reaches a value of CL9. The final deployment of the Hynix HMT325U7BFR8A-H9 2GB DDR3 ECC DIMMs is usually quick and easy. Simply insert the module in the appropriate DIMM slot and the system will be set up automatically during the next system startup. Further configuration is usually not necessary, which makes the whole process even easier.